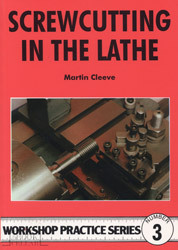 A comprehensive guide to using the mini-lathe - a favourite piece of equipment in the home workshop. 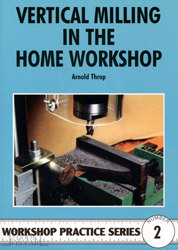 VERTICAL MILLING IN THE HOME WORKSHOP, by Arnold Throp. 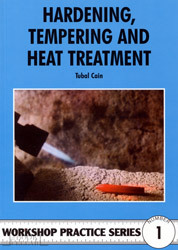 Number 2 in the Workshop Practice Series of specialist books for model engineers. An introduction to the milling machine for the home engineer.